Lunches may be purchased from the school’s Tuck Shop on a daily basis. Orders inclusive of money are collated at the beginning of the school day. 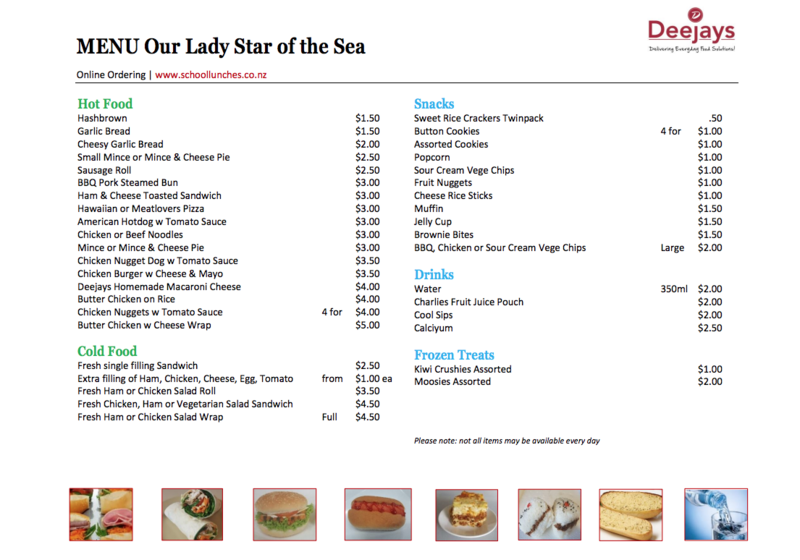 See below, full menu list as at 21 February 2019. 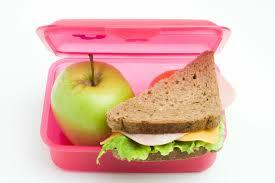 Lunches are collected and distributed to all classrooms prior to the lunch bell. Supervised eating occurs for the first 10 minutes of lunch time. This is to reinforce environmental values and attitudes with regard to litter, waste, food choice and healthy eating. Students will be encouraged to bring their lunch litter home in their lunch boxes.